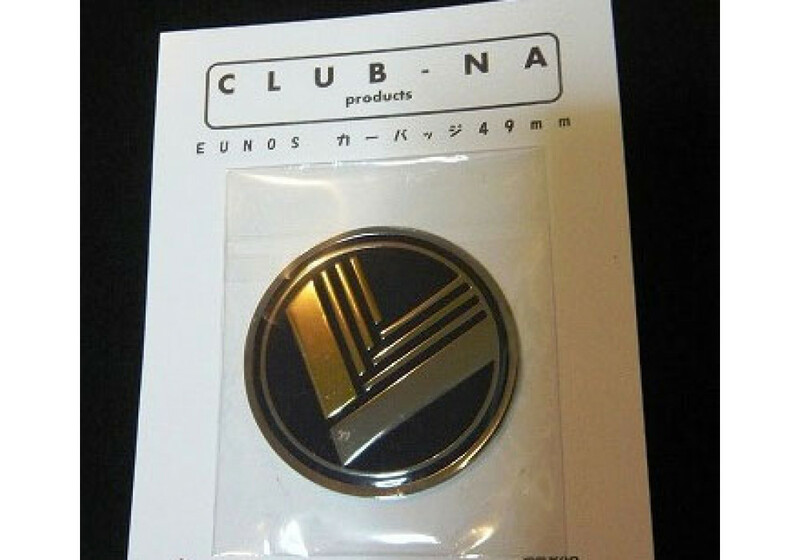 Product from Japan made by Club-NA. 49mm diameter. Discontinued and no longer available. Club-NA Nose Badge should be ordered at REV9 Autosport https://rev9autosport.com/club-na-nose-badge.html as they provide the best service and speed we've seen so far! 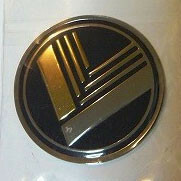 • Same as original V-Special Nose Badge.